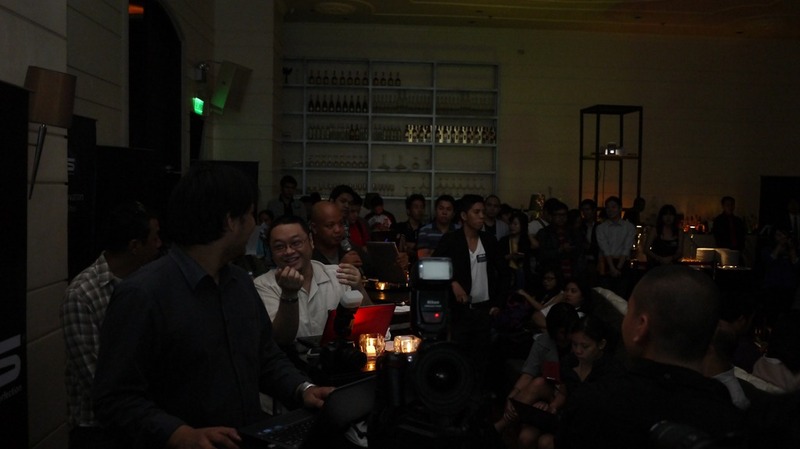 Last Monday (May 28) media personnel were invited to a treat at Opus Bar and Resto in Resorts World Manila as the newest and most beautiful notebook from Asus was finally revealed. 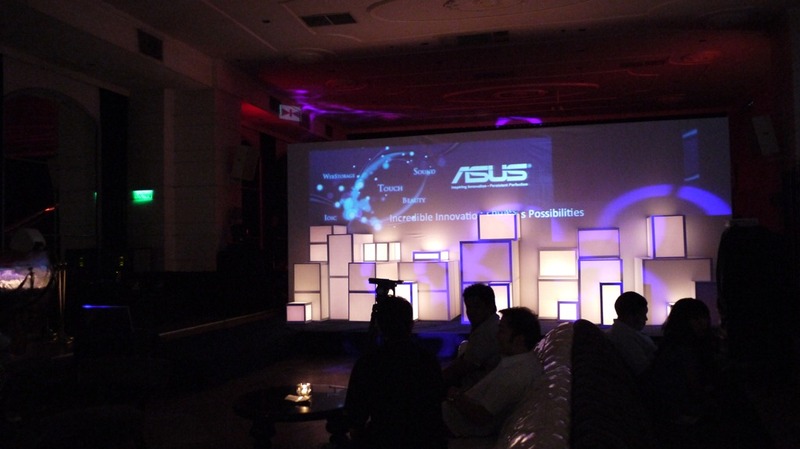 A presentation ran for about 7 minutes prior to the notebook reveal showcasing Happiness 2.0 which veers away from the common hardware based method of selecting through the introduction of features Asus classifies as: Beauty, Sound, Touch, Cloud, and IOIC (Instant On Instant Connect). 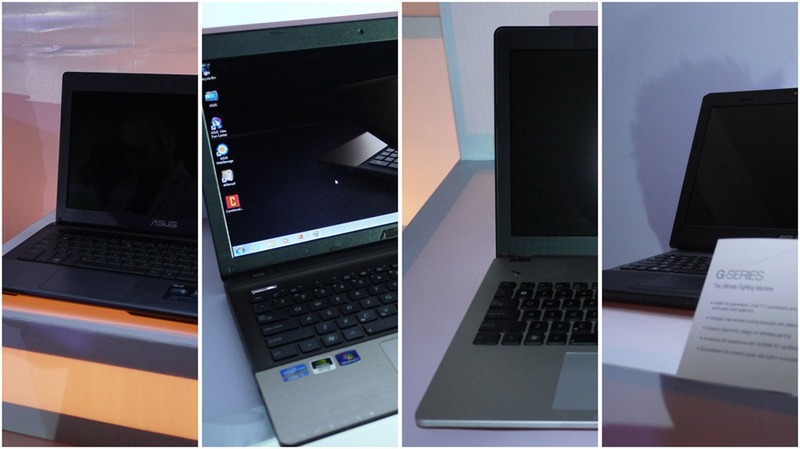 UX Series which is their ultrabook class to which the Zenbook Prime belongs to. The highlight of the event, the Zenbook Prime, distances itself from its predecessor through a Full HD IPS display for both configurations (12 and 13 inches), the return of plastic keys with adaptive illuminated lighting, and RAID 0 which is said to further increase the already fast RW speeds of the onboard SSD. Media personnel and tech gurus participated in a Q and A portion earlier on and revealed the incoming units’ advantages over the competition and potential supply release. 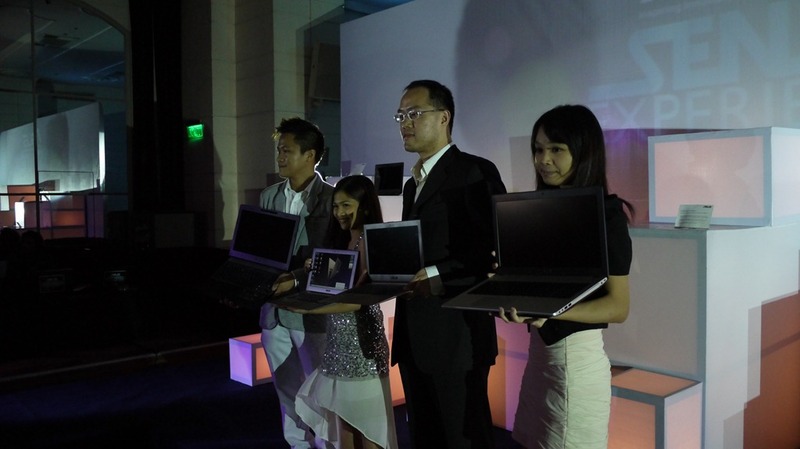 ^ Photo of the notebook lines along with (L to R) Tech PR for Systems Eason, Marketing Manager Jaime, Country Manager Mr. George Su, and the Asus Product Manager. 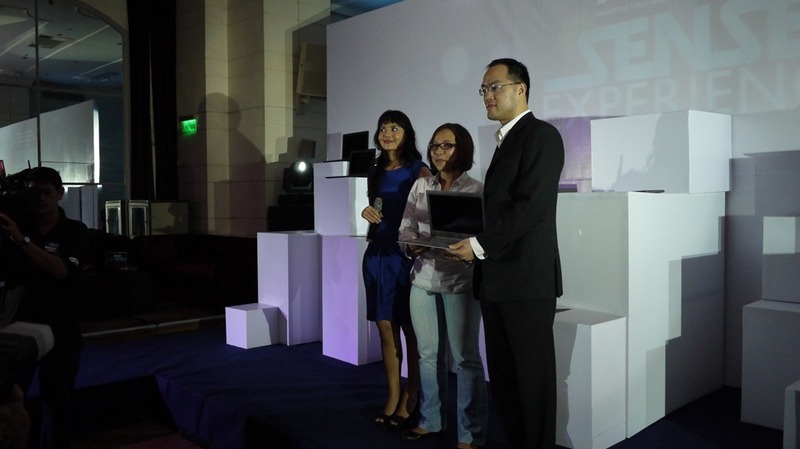 One lucky raffle winner had her VAIO laptop replaced with the Zenbook Prime as part of the event as well. A big congratulations to Media8 and Asus for a successful launch event, look forward to seeing more variations among their line up in the coming weeks. 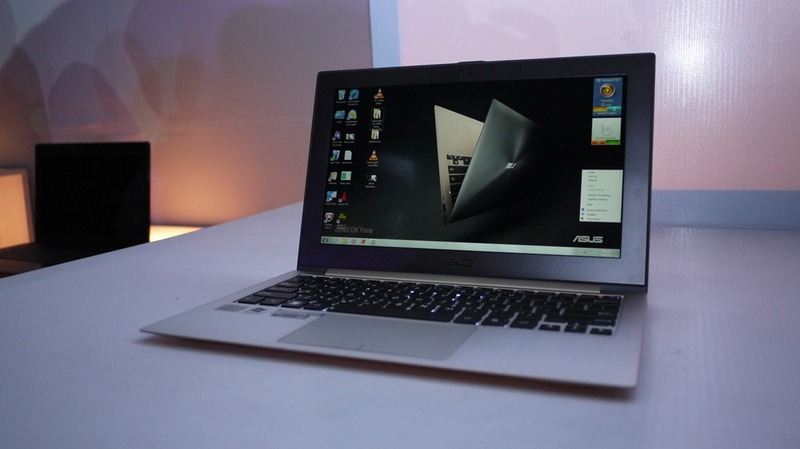 Manila, Philippines (May 28, 2012) – Today, ASUS enhanced the standard of notebook by delivering a greater user experience with the latest unveiling of its new notebook. 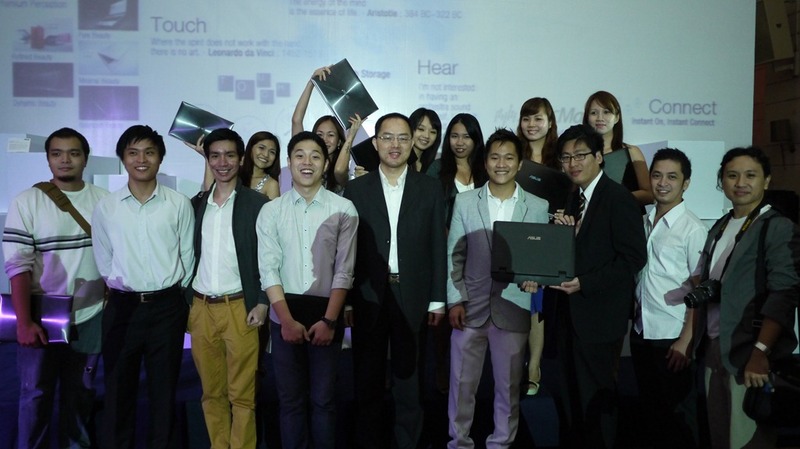 This new innovation raised the industry standard for portable PCs with an array of innovative notebooks – in sync to a whole new user experience – focusing on aesthetic Beauty, Sound, Touch and Cloud service, all part of the core element of ASUS design thinking DNA in delivering customers’ happiness. 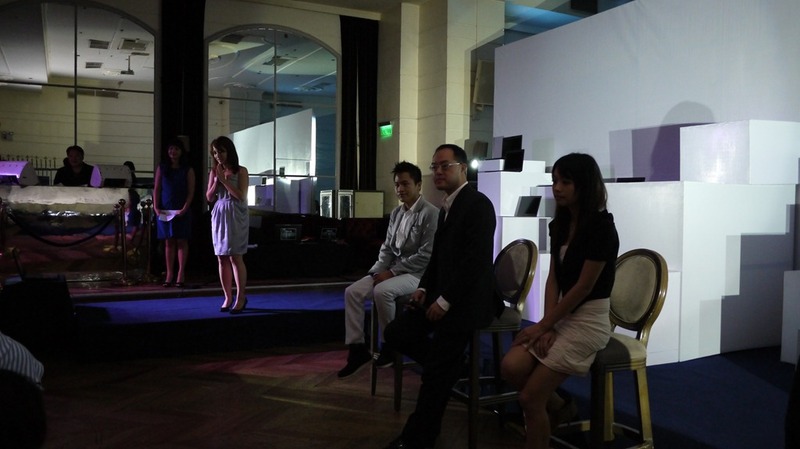 Held at Opus Lounge Resorts World Manila, ASUS Country Manager Mr. George Su and Marketing Manager Mrs. Jamie Zaldivar provided the audience with an extensive presentation of the new ASUS notebook and all of its mixtures of Beauty, Sound, Touch, IOIC (Instant On-Instant Connect) and Cloud. ASUS delivers incredible beauty through its designs. 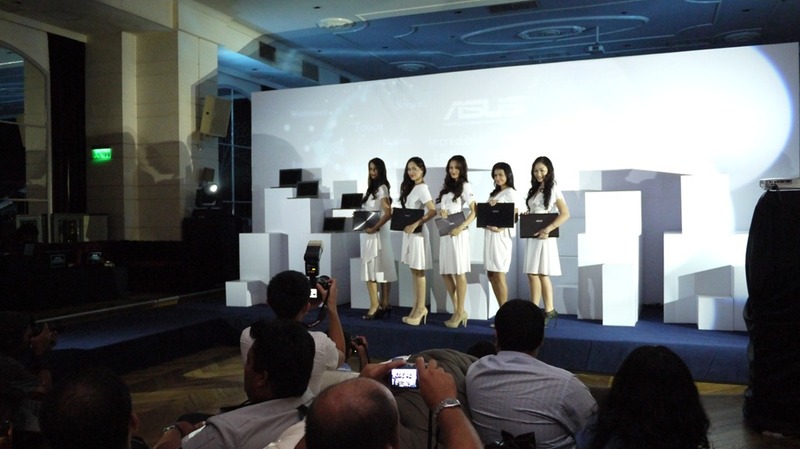 “Premium Perception” is the core design concept of ASUS notebooks this year. Each notebook is developed with two goals in mind and that is to be unique and elegant. Only through closer inspection would users be captivated by the attention to detail penned by ASUS designers. ASUS recognizes the importance audio plays in consumers’ daily lives and have taken steps to ensure all ASUS notebooks feature the ASUS proprietary SonicMaster sound technology which was co- developed with B&O ICEpower®. SonicMaster technology brings notebook audio to life, with a combination of fine-tuned software along with superior speakers and oversized resonance chambers. SonicMaster delivers a crystal-clear, yet deep with a richness of bass sound playing across a wider range to ensure the purest audio from a portable PC. For better user experience of notebook input interface, ASUS enlarge the touchpad and provide more smooth multi-gesture when scroll, swipe, rotate, zoom in & out. More gesture functions are available with this new touchpad solution created by ASUS Magic Touch team. ASUS provide the best instant on, instant connect solution through 2 seconds resume and up to 2 weeks standby time. ASUS will provide Instant Connect Link (IC link). It is a solution which includes an app and a cable to share the internet from your smartphone instantaneously. ASUS cloud service will provide the most convenient cloud service for customers, easily storing, sharing, and syncing up all the data. With the MyBitCast App, users can quickly sync the notes, photos and audio recording data to various devices at once. Selected models will come with IPS panel with 1080p FHD resolution such as the new Zenbook Prime. The addition of the ASUS SuperBatt technology extends the overall lifespan of the battery by three times than the regular batteries. All of these features go to show that ASUS would never compromise when it comes to fulfilling customers’ happiness, and it remains our top priority. ASUS showcases the entire line of innovative X, K, N, G Series notebooks and the ZENBOOK™ Prime series all features the Beauty, Sound, Touch, IOIC and Cloud experience. ASUS notebook aims to deliver a satisfying user experience while ensuring incredible innovative solutions that offer endless possibilities.